Join us during our 30 days of 30th birthday celebrations. 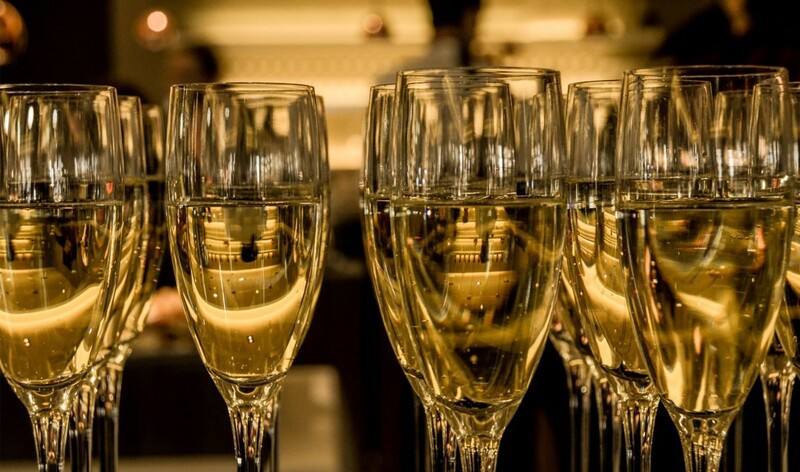 Enjoy a glass of Champagne on arrival, dinner for two, a surprise birthday present and some fun treats & games! We’re going a bit crazy for our big birthday and celebrating 30 years in 30 days! Come celebrate with us. There’s a free glass of Champagne on arrival and a surprise lucky dip treat! Then further treats and fun games during your stay. Two night stay from £279, including dinner for two on one night. Three night stay from £399, including dinner for two on two nights. Please note this advance purchase offer is valid Sunday to Thursday from 22nd April to 21st May. Children stay for free but are charged for meals as taken, supplements apply to larger room categories. Two hours per day complimentary access to the creche is included. This offer is subject to availability and for new reservations only, excludes school holidays. This offer must be pre-paid in full at the time of booking and is non-refundable and non-transferable.